On its face, the 10/8 rule that Liga MX adopted this past May was intended to be a best-of-both-worlds rule. The stipulation that a first-team roster would have no more than 10 foreign-born players, with eight spots reserved for Mexican nationals, seems designed to help Mexico’s top-flight league develop El Tri while allowing Liga MX to become what current Seattle Sounders and once-U.S. striker Herculez Gomez termed “the Premier League of Latin America”—although the new rule has defined him and other Mexican-Americans to be foreign-born, resulting in some confusion and even consternation. Andre-Pierre Gignac, as a French national who emerged as Olivier Giroud’s striker platoon partner in the most recent Euros (when Karim Benzema became embarrassingly unavailable), is a living embodiment of the internationalization that Liga MX appears to be embarking on. 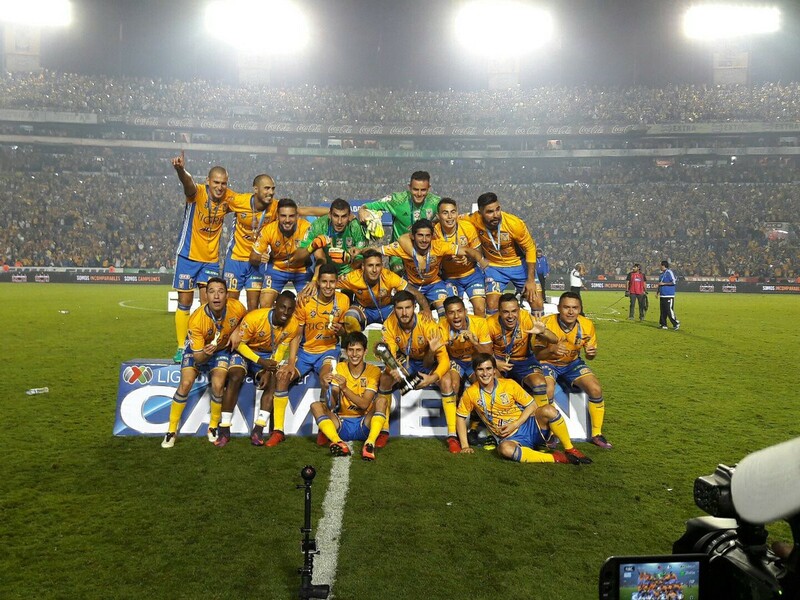 Coming over to Tigres in June 2015, Gignac has become the league’s most prolific goal scorer since his arrival, and has elevated Tigres to elite status in Liga MX. Most recently, Gignac lead his team to a shootout win over centennial-celebrating America in last month’s Apertura finals, despite having to battle injury to make the second leg match, where he then played a full 120 and slotted home the first penalty. Though ESPN FC’s Eric Gomez opined in August that maybe it was time for Gignac and Tigres to part ways, Gignac remains an integral piece in one of Liga MX’s most captivating teams, as they open the Clausura half of the season Saturday night against Santos (8 pm ET, Univision). Liga MX gives fans two seasons in one, offering some consolation to not only America fans, but to table-topping Tijuana, the Leon team that ousted them in the first round, and a Chivas team who found themselves matched (and then outmatched) by its storied rivals in that same first round. And as last month’s Apertura finals underscored, MLS isn’t the only North American league featuring playoffs that goes down to deliciously tense spot kicks. Both bring a counterpoint to the European leagues and deserve a more global audience—even without Gignac as a recognizable ambassador.